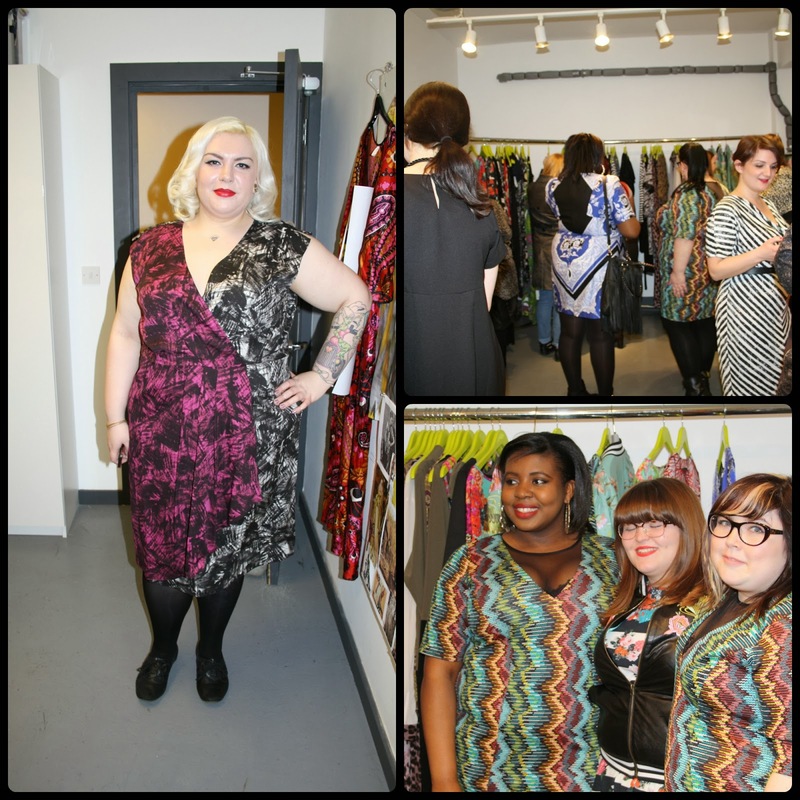 So I have been meaning to blog this for about 2 weeks now and just couldn't find the time, but as many others did, I attended an evening at Anna Scholz to see the new collection she has done for Simply Be. I was really excited as I have literally been drooling over the lime and black lace lingerie since I first saw the video at Plus London. I love how mixed the styles are with plenty of colour and cuts - truly an Anna Scholz collection! It was such a lovely evening full of laughter and excellent style. Thank you Anna Scholz for having us all! And now a little candid shot of Anna's dog Frida… what a darling.